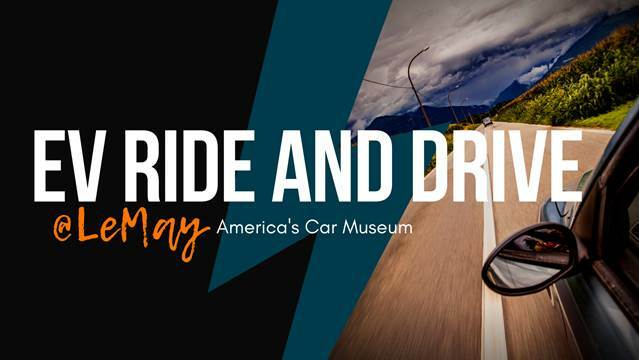 There will be a variety of full battery electric cars, plug-in hybrid electric cars, and electric bikes to test drive, along with electric vehicle experts to answer all of your questions. Learn about the carbon reduction benefits of driving electric, how to charge an electric vehicle, and meet others who are enthusiastic about a clean powered future. Test drives will be first-come, first served. Must be over 21 years old and show valid driver’s license and car insurance to test drive a vehicle.